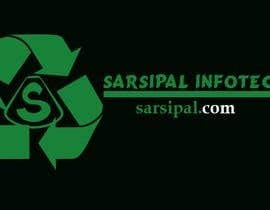 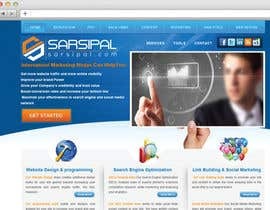 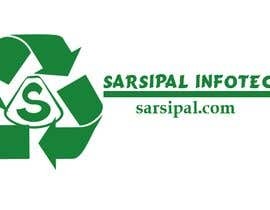 I am willing to create a responsive website for [login to view URL] for Sarsipal Infotech. 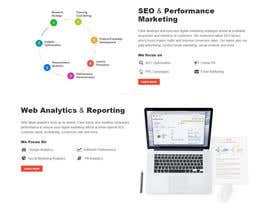 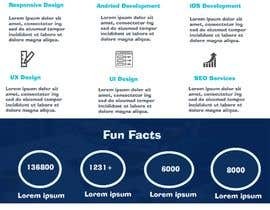 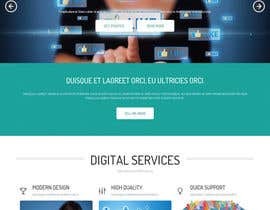 For website design (need design with dummy content): photoshop or gimp, png or jpg and any other mean that feel suitable to you. 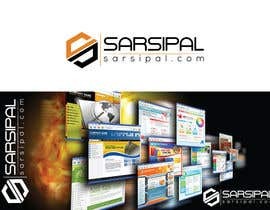 sir,please check my entry #11 you need any change. 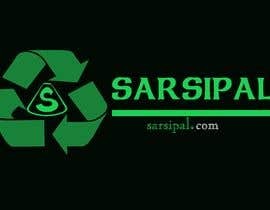 sir please check my entry .you need any change. 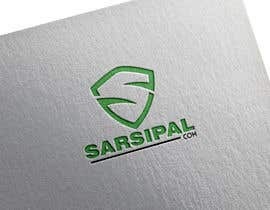 it will be softare - IT related company..